Get a website that generates customers for your business. 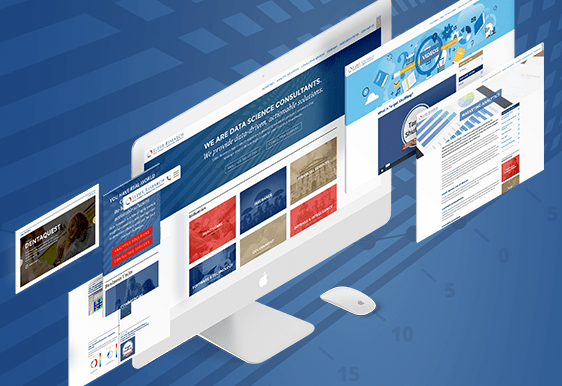 Is your website outdated? Is it just a brochure for your business? Do you want your website to attract and deliver new customers reliably? From developing a website strategy plan to design and development of a website that produces revenue, we have the expertise to transform your website into a new business machine. Take a hard look at your site. Is it giving you the sales results you need? Your website is an investment in the future of your business. 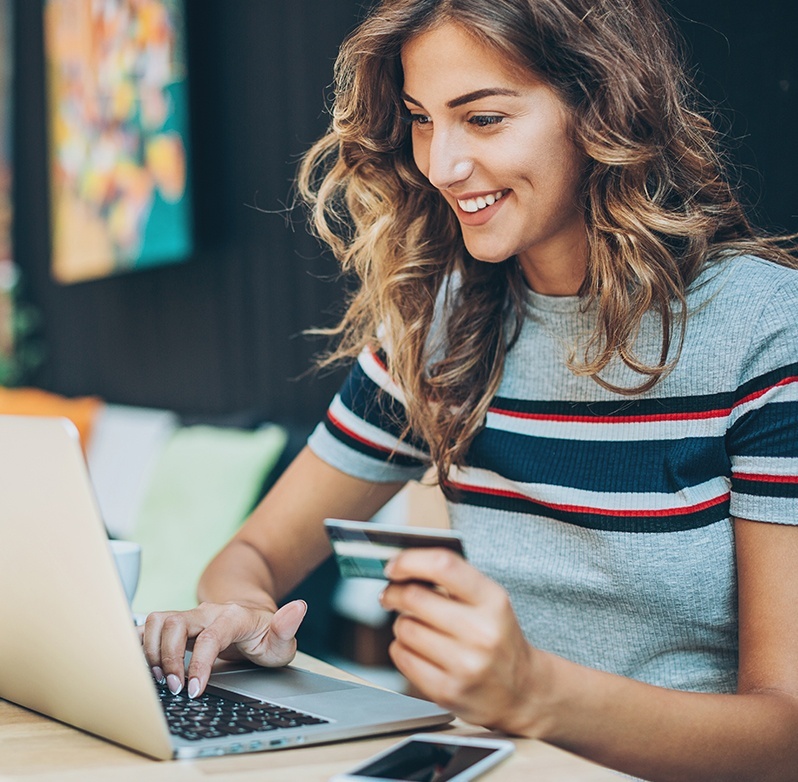 Websites and internet searches are the way people and companies start their buying process today. Your website alone should generate enough inquiries to sustain your business. 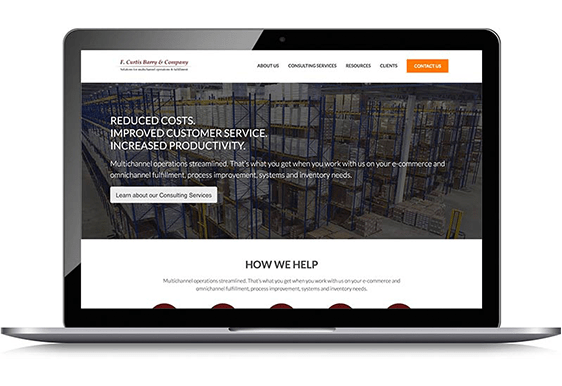 When our team designs a website, we expect that it will generate a return on your investment. We price most of our website projects on a fixed cost basis, which includes strategy (customer personas and content audit), mobile friendly website design, a content management system, training on how to update your website and more. Most website projects cost between $25,000 - $50,000, and some companies have our team perform ongoing maintenance/updates and website hosting with nightly backup. Many businesses that hire us to design their website also have us create a digital marketing strategy to generate more website traffic and leads with inbound marketing. 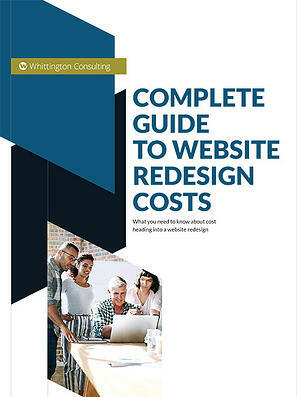 For detailed information on cost, including a comparison of outsourcing versus building it in house, to cost considerations that you may not have thought about, read our downloadable guide on website redesign cost. Let's discuss a website redesign for your business.